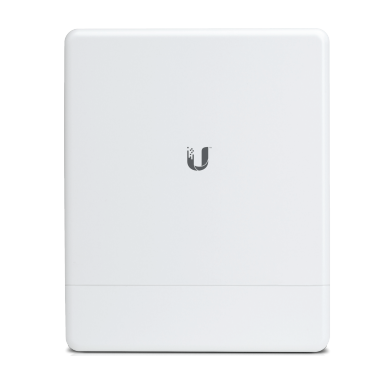 The wireless Ubiquiti LocoM2 access point combines functionality and efficiency. The device can work in a couple of modes achieving 150+ Mbps data transfer speed. 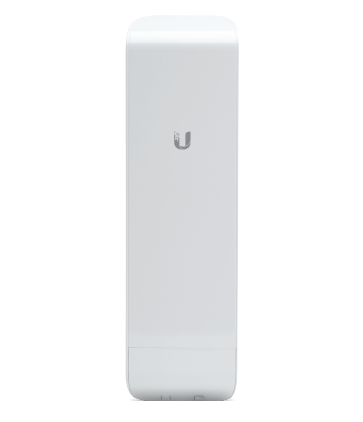 The Ubiquiti LocoM2 device complements the AirMax product series. 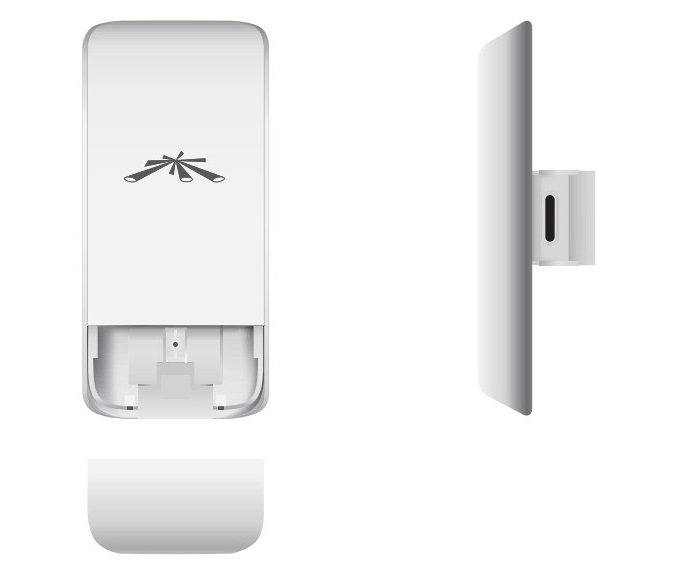 The device complies with the 2x2 MIMO standard and offers high efficiency. The LocoM2 uses an Atheros MIPS 24KC 400 MHz processor. It is IEEE 802.3 and IEEE 802.3u standards compliant. 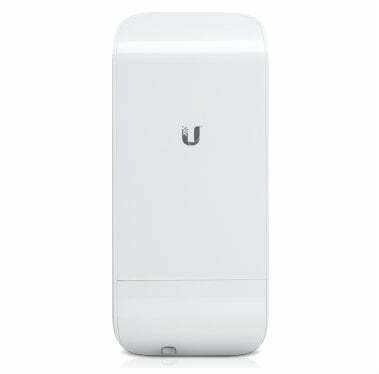 The device can send data with a maximum range of 10,000 m. The LocoM2 access points allows for data transfer with a maximum speed of 150 Mbit/s. The device works in the 2.412-2.462 GHz band. It is equipped with 32 MB of internal memory and 8 MB of flash memory. The Loco M2 devices from the AirMax NanoStation M series are easy to install. The installation process is easy and effortless. 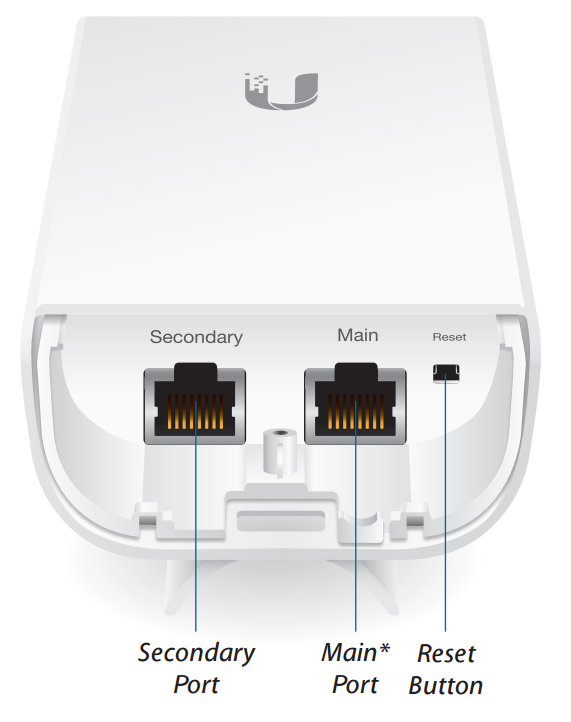 The Ubiquiti LocoM2 access point is durable and resistant. It can be used at temperatures ranging from -30 to 95 degrees Celsius. 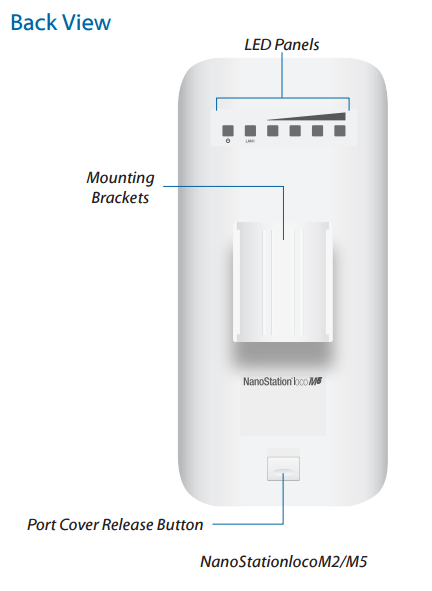 The device can work in the following modes: Station, Station WDS, Access Point and AccessPoint WDS, which means that it is versatile and can be used e.g. in school buildings.